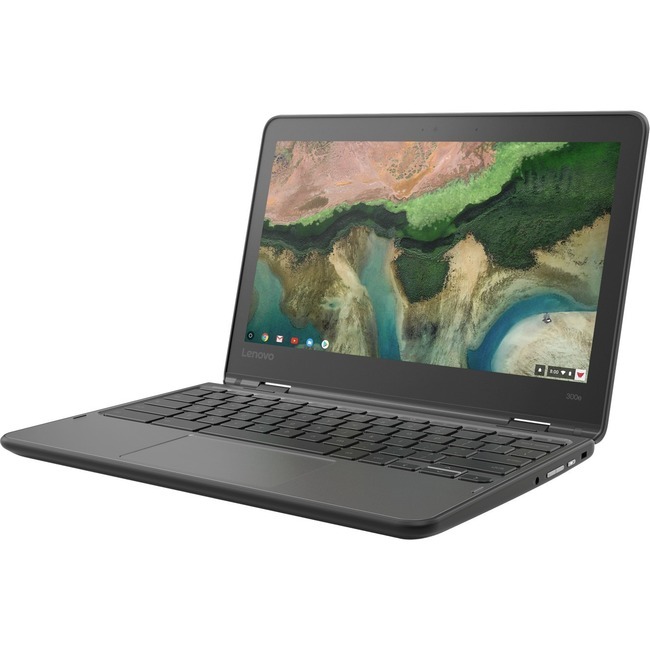 This 11.6" 2-in-1 Chromebook offers the versatility of a 360-degree hinge and 10-point multitouch technology. The 300e bends into four different modes - Laptop, Tablet, Tent, or Stand - to offer customized ways to plan, teach, learn, and engage. And students can interact with its screen the way they're used to interacting with most devices - through touch.